Updated & immaculate. Move-in ready. Hardwood floors thru-out main level.Granite countertops,SS appliances,eat-in Kit.1st and 2nd fl. Masters with walkin closets. 1st fl bd used as media/family room w/surround sound. Vaulted ceilings,3 skylights for plenty of natural light.Woodburning FP,unfinished full basement. Pond view from the backyard deck.Alarm system. Close to shopping/restaurants. Stevenson High School. 602 Cherbourg Drive Buffalo Grove, Illinois 60089 is a townhome property, which sold for $317,500. 602 Cherbourg Drive has 3 bedroom(s) and 2 bath(s). 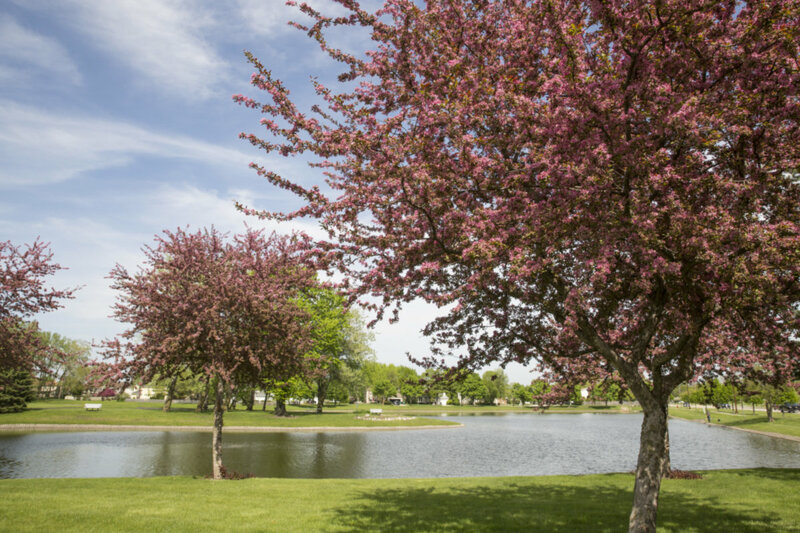 Want to learn more about 602 Cherbourg Drive Buffalo Grove, Illinois 60089? Contact an @properties agent to request more info.